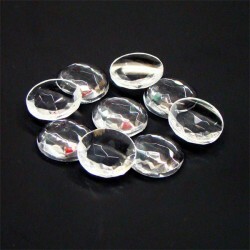 Clear Crystal Sign Jewels 15mm for Reverse Glass Gilding. Hand polished jewels made in Germany. 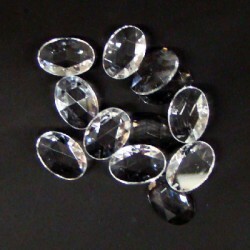 Jewels are made by pressing molten glass in a mold. 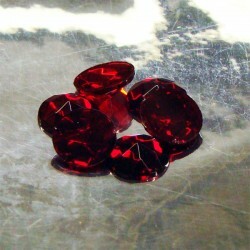 Ea..
Ruby Crystal Sign Jewels 15mm for Reverse Glass Gilding. Hand polished jewels made in Germany. 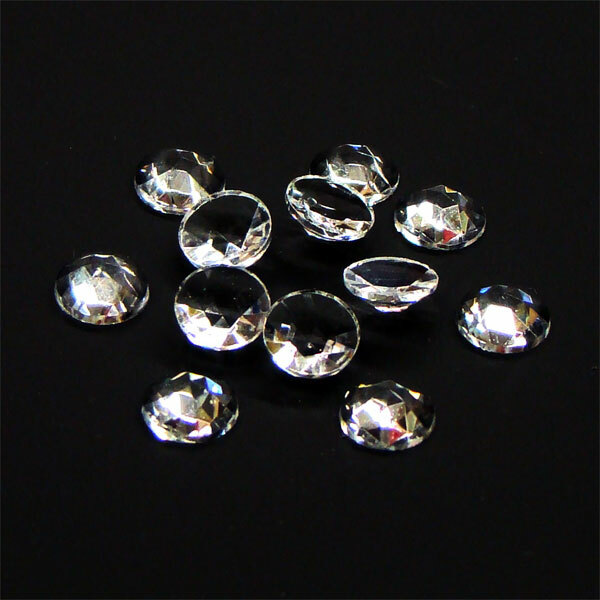 Jewels are made by pressing molten glass in a mold. 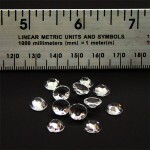 Eac..
Clear Crystal Sign Jewels 13mm for Reverse Glass Gilding. Hand polished jewels made in Germany. Jewels are made by pressing molten glass in a mold. 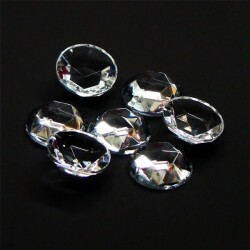 Ea..
Clear Crystal Sign Jewels 8mm Clear Crystal Sign Jewels 8mm for Reverse Glass Gilding. 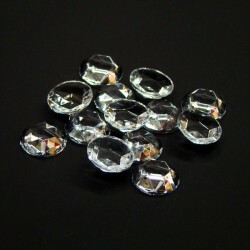 Hand polished jewels made in Germany. 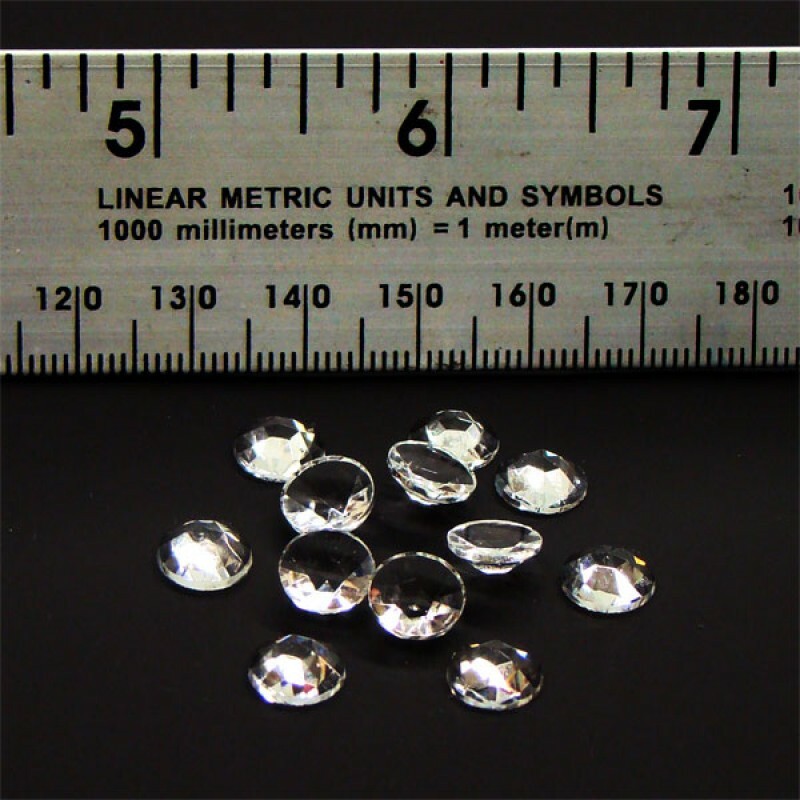 Jewels are m..
Clear Crystal Sign Jewels 20mm for Reverse Glass Gilding. Hand polished jewels made in Germany. 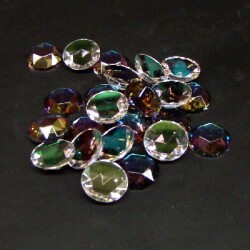 Jewels are made by pressing molten glass in a mold. 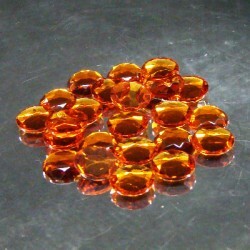 Ea..
Amber Crystal Sign Jewels 15mm Buy Amber Crystal Sign Jewels 15mm for Reverse Glass Gilding. 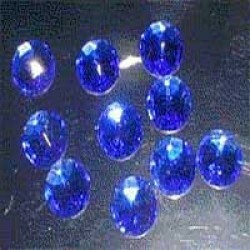 Hand polished jewels made in Germany. 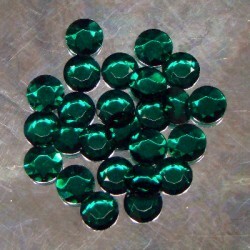 Jewels are made by ..
Emerald Crystal Sign Jewels 15mm for Reverse Glass Gilding. Hand polished jewels made in Germany. Jewels are made by pressing molten glass in a mold. ..
Clear Crystal Oval Sign Jewels 14x10 Clear Crystal Oval Jewels 14mm x 10mm for Reverse Glass Gilding. 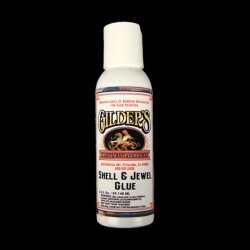 Hand polished jewels made in Germany. Jewels are..
Diachronic Crystal Sign Jewels 15mm for Reverse Glass Gilding. Hand polished jewels made in Germany. 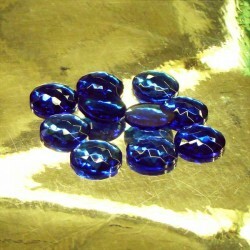 Jewels are made by pressing molten glass in ..